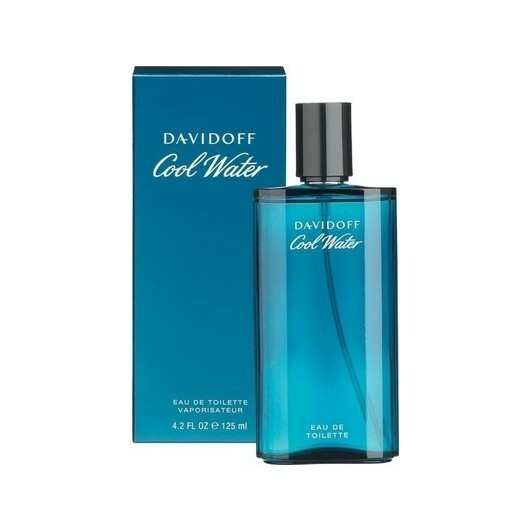 Davidoff Cool Water Eau de Toilette Spray is an aquatic contemporary fragrance that conjures up a feeling of total refreshment. 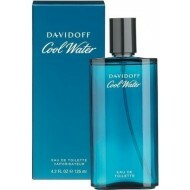 Based on the concept of modern freshness, Cool Water Man conveys strength, sensuality and purity. Davidoff Cool Water Man is a fresh, sensual masculine fragrance that communicates the synergy between the ocean and man's body and spirit. Cool Water's classic ingredients are combined in innovative proportions. The top notes include zesty Bergamot and fresh Peppermint, aromatic Lavender and Rosemary, green Galbanum and fruity Pineapple. Fresh flowers form the heart of the fragrance: Violet, Jasmine, Honeysuckle and Orange Blossom. Woody notes of Sandal, Cedar and Oakmoss, along with spicy Coriander and Juniper create the earthy, masculine base.